Utilizing state-of-the-art manufacturing equipment in our ISO 9001:2008 certified facility; we have developed an advanced line of drilling tools for use in mineral exploration and geotechnical core drilling projects. All of our products are 100% made in Canada and we only use the finest in raw materials. Diaset reamers and locking couplings are manufactured with heat treated and tempered 4140 alloy steel to ensure a long life tool that is tough and abrasion resistant. Diaset’s worldwide patented core bit technology is exclusively available from our factory and distributors. We have spent years developing and engineering the toughest and most durable diamond drilling tools in the industry. Below are the major product categories that we carry. Often we are relied upon to custom manufacture a diamond drill bit for a very specific type of rock formation. If you don’t see what you are looking for, give us a call and we will be happy to discuss the needs of your specific drilling location. “BEING ABLE TO DRILL STRAIGHTER AND FASTER WITH DIASET BITS WILL SAVE YOUR CUSTOMERS TIME AND MONEY. When you are drilling core samples for new construction, it is critically important that your drill bits provide a straight and clean sample for investigation. 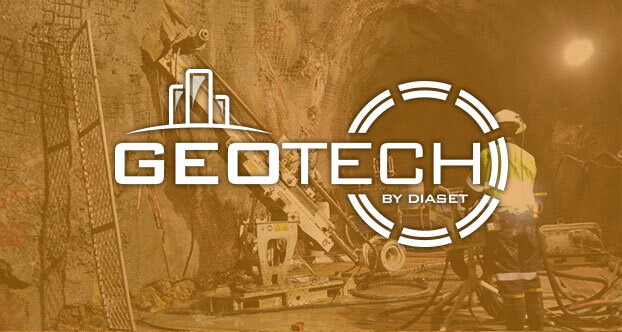 Geotechnical core drilling requires high quality consumable bits; Diaset is the number one provider of low cost and high yield Geotechnical core bits in the industry. 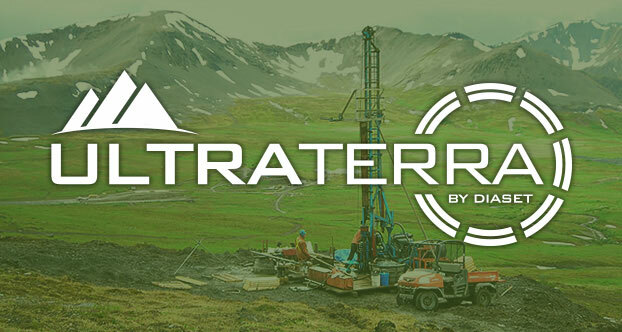 Mineral Exploration drilling is happening all over the world. Rock densities range from soft to hard and can contain a wide array of other variables. You require a precision engineered core bit that can drill straight and fast even in areas with hard rock. We custom manufacture our core bits to your drill site requirements. 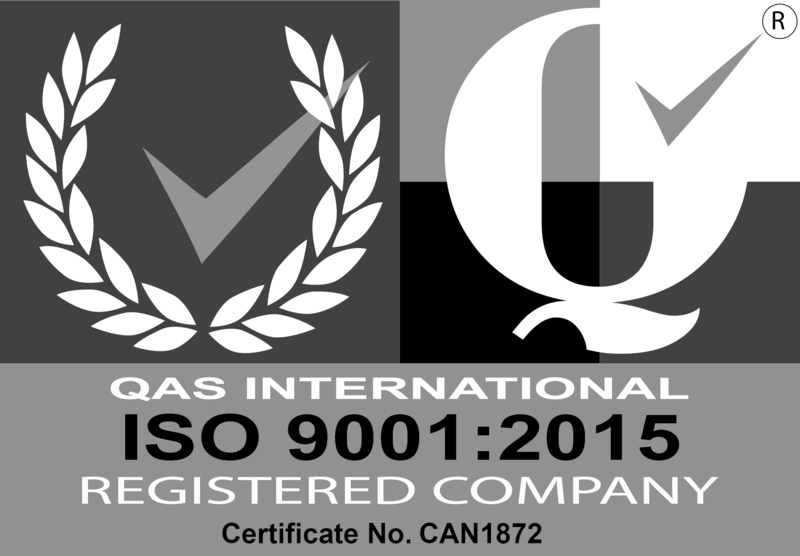 ISO 9001 sets out the criteria for a quality management system. The standard is based on a number of quality management principles including a strong customer focus, the motivation and implication of top management, the process approach and continual improvement.